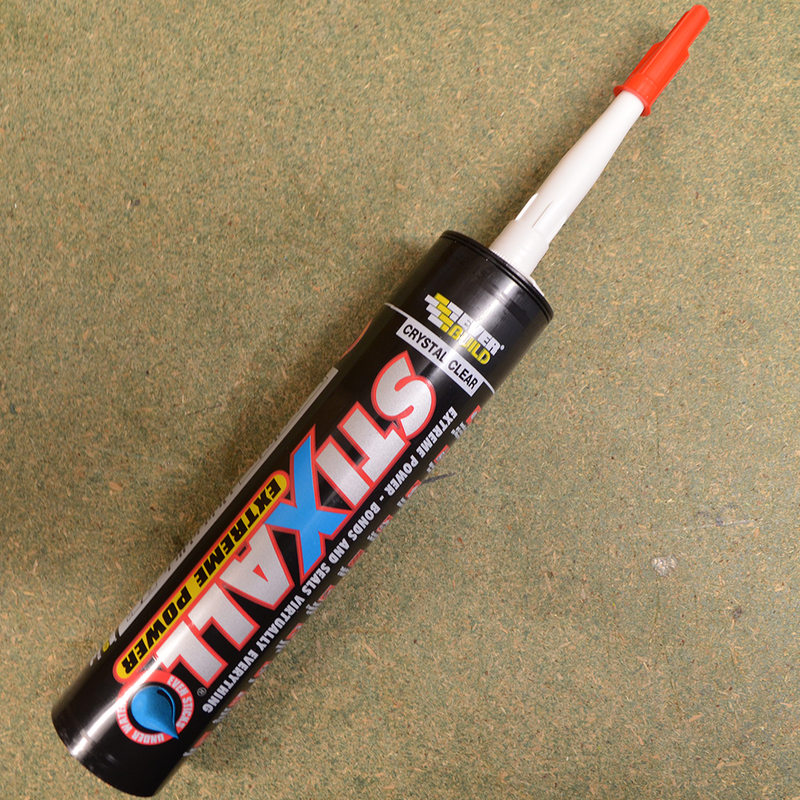 Don’t second guess with the ideal range of sealants and adhesives from Sky Blue Fixings. 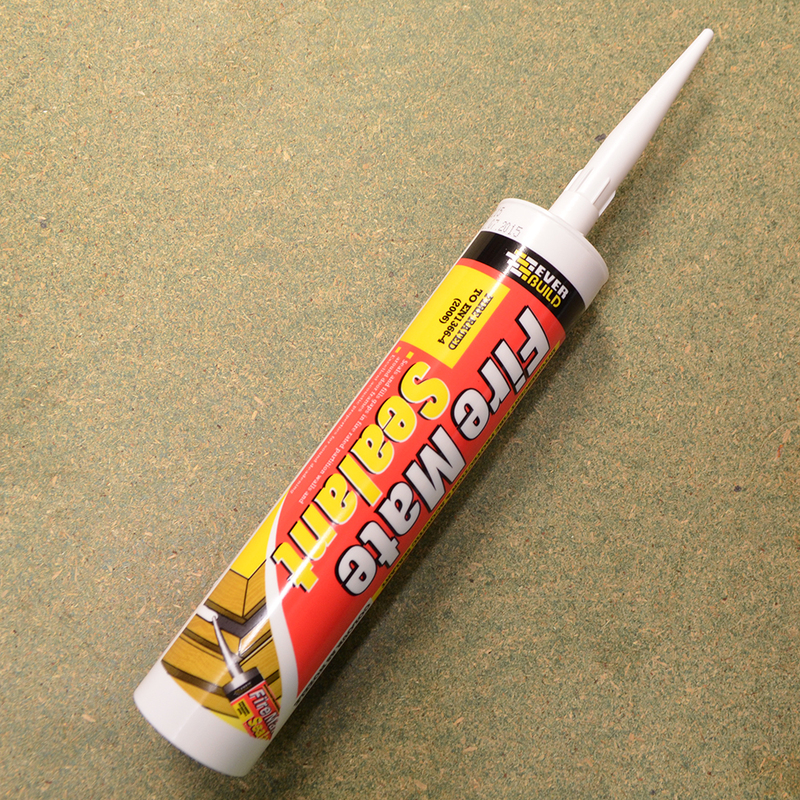 From sealants to building silicones, wood adhesives and caulk. 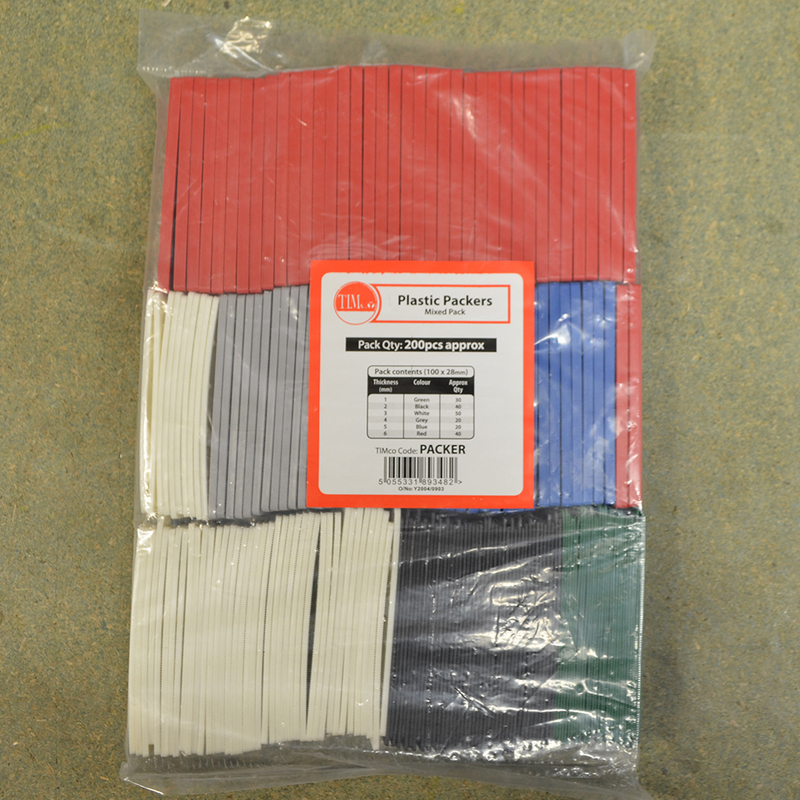 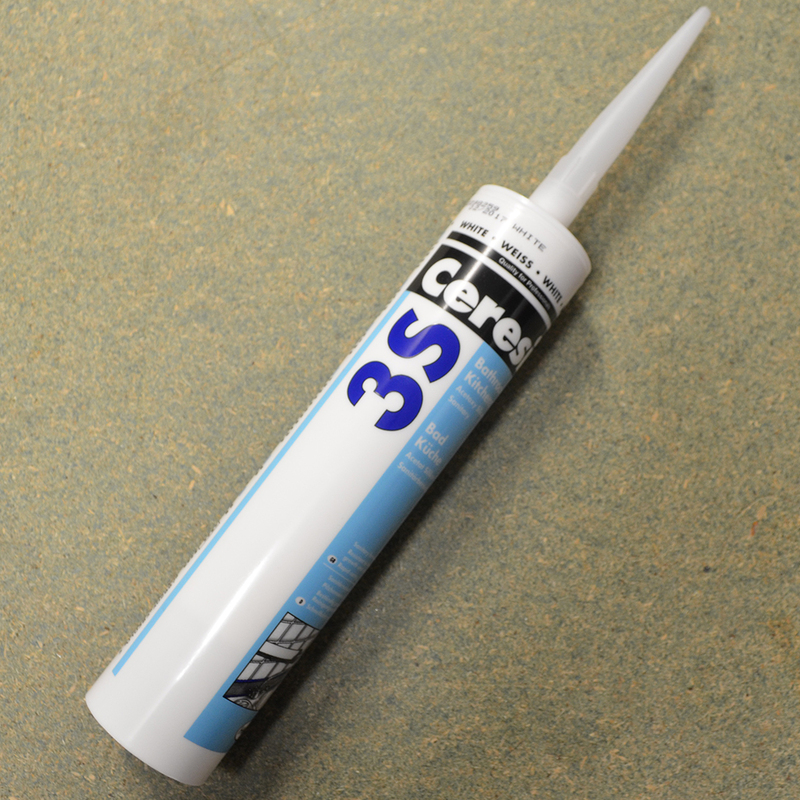 We have everything you will need to get the job done in Stratford and Daventry. 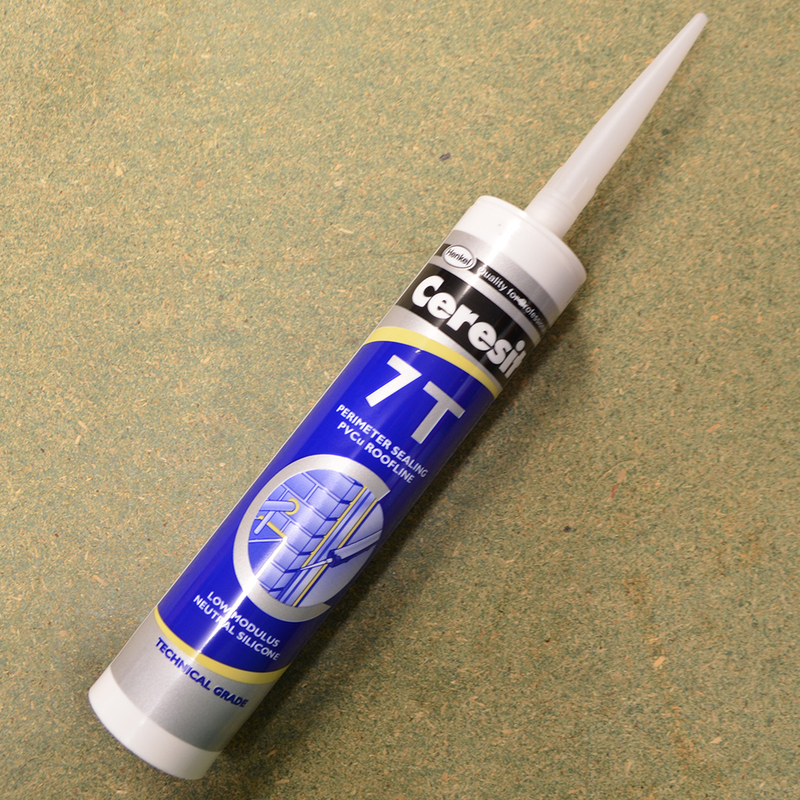 We only rely on brands that you can trust like Everbuild, Soudal and Ceresit, so when you’re looking for a sealant or expanding foam you are guaranteed to be working with a product that completes the job sufficiently and meets the demanding standards of the industry. 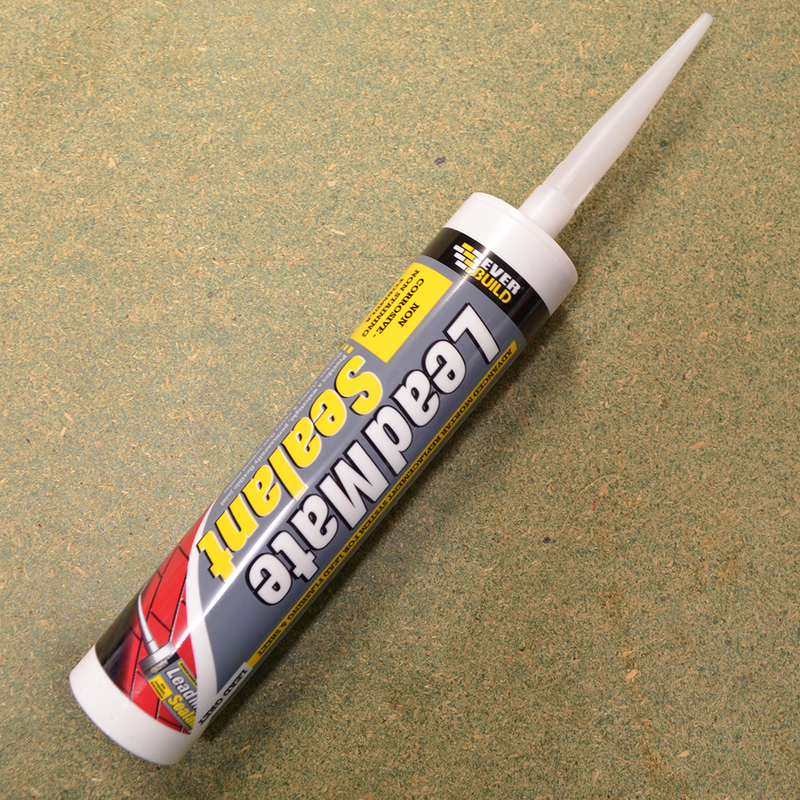 Fill, fix and insulate any cracks and holes that occur by choosing the right sealant for you. 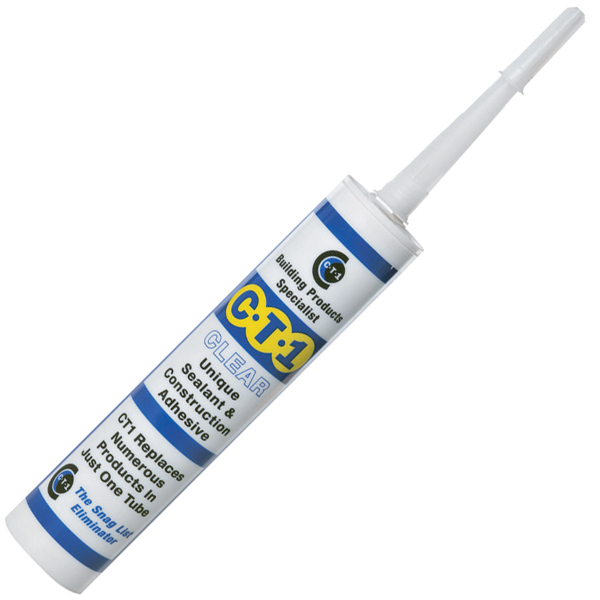 Choose from general sealants, all the way to, fire resistant and sanitary sealants for the bathrooms and kitchens in Stratford and Daventry. 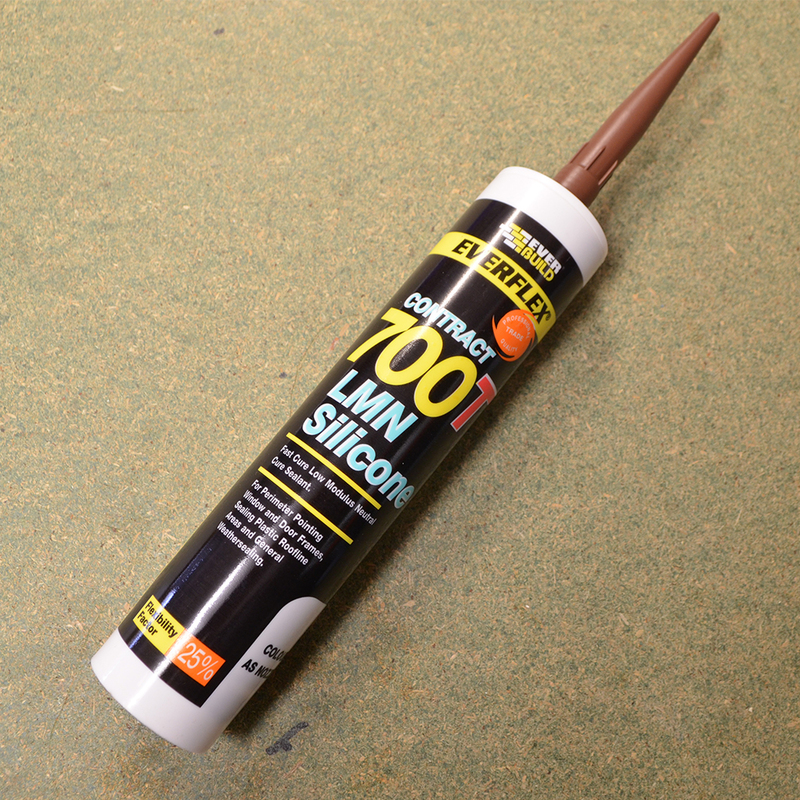 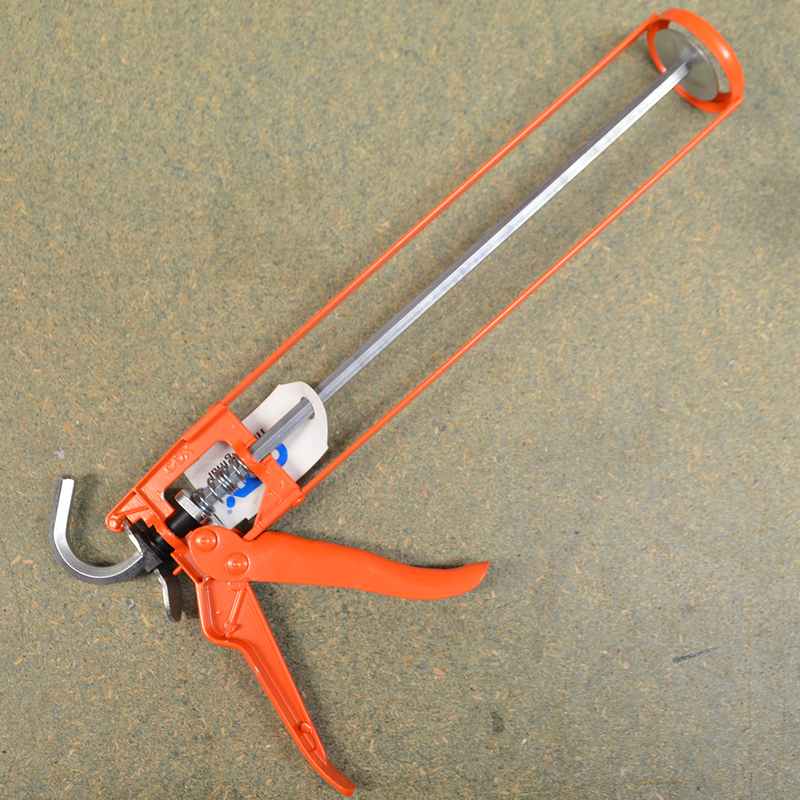 And with resin injection you can handle the toughest fixings with our rock solid solution.